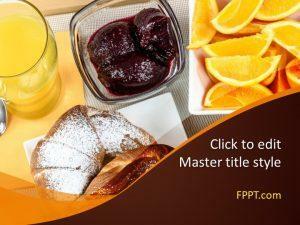 Breakfast is the first need of man in the morning and people use orange juice, tea or coffee to start their day. 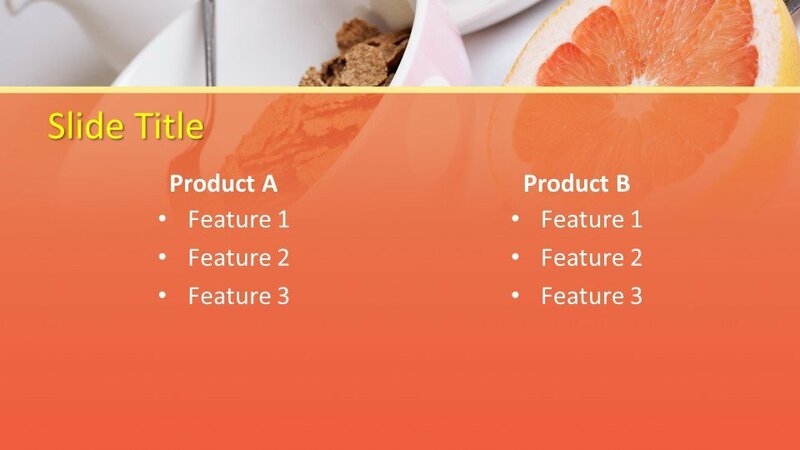 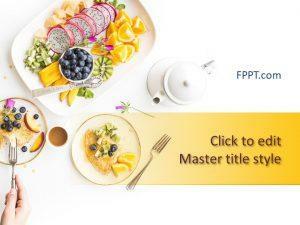 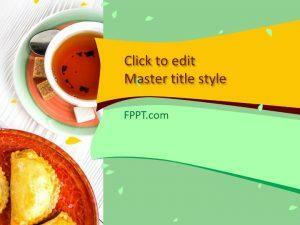 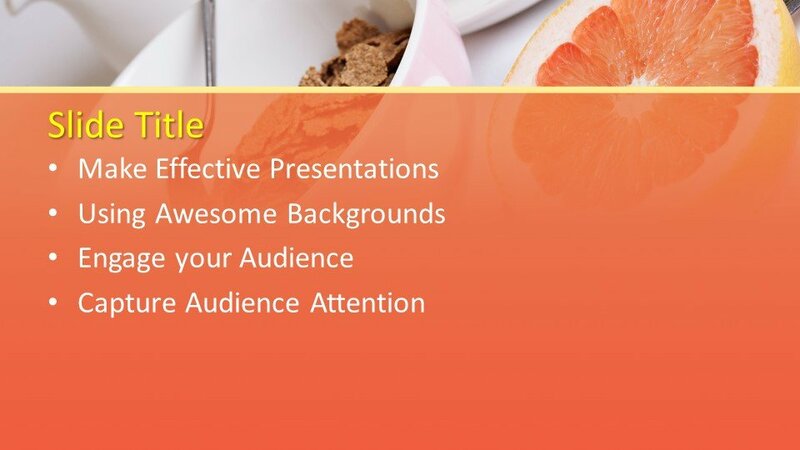 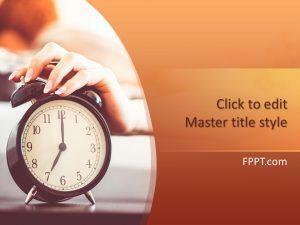 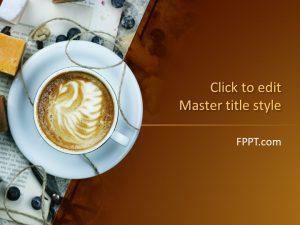 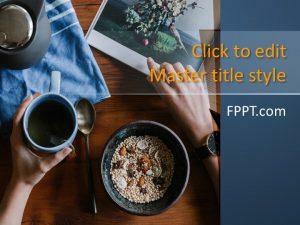 This Free Morning PowerPoint Template is a simple but modern template design for PPT presentations background. 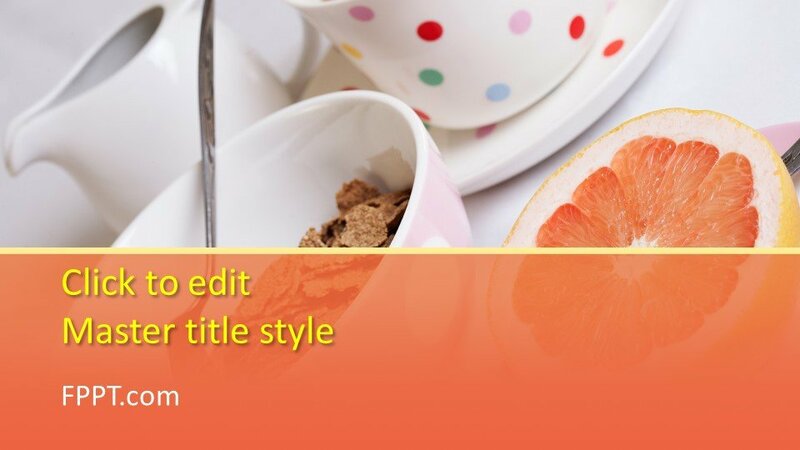 You can utilize the design in the presentations of coffee, orange juice, morning breakfast and some other related topics of foods and drinks. 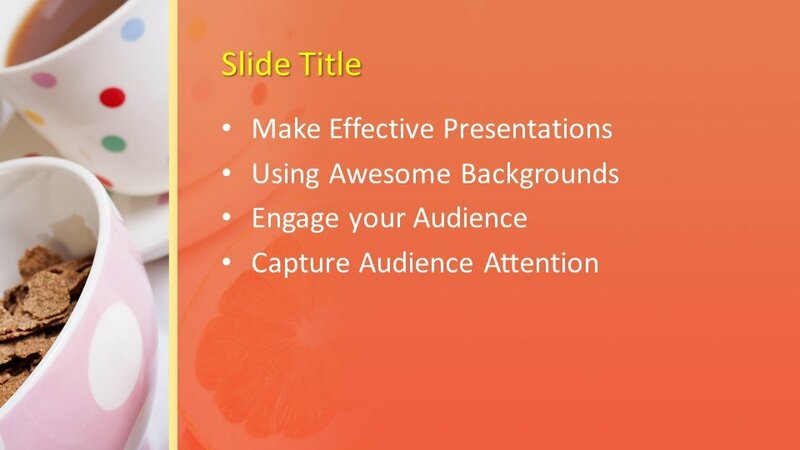 You can download the design free of cost and place it in the main slide design or in the background of the presentation. 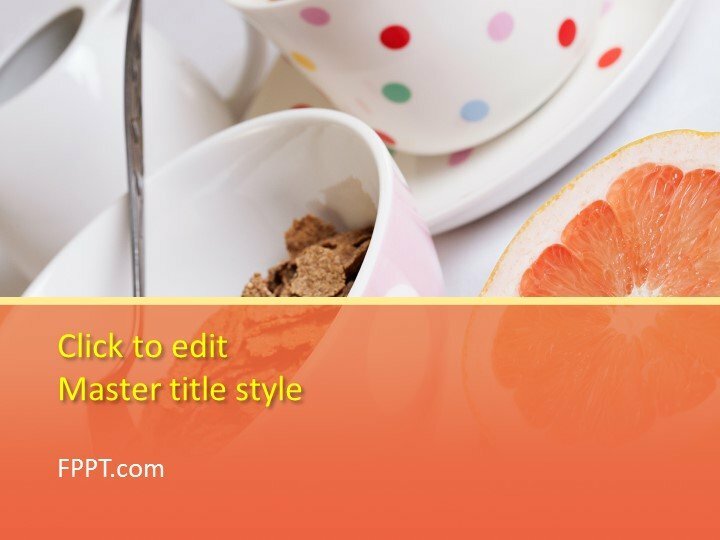 It is made user-friendly and can be customized with the help of Microsoft PowerPoint 2010, 2013, 2016 and Office 365.